Pay $12 for $25 Worth of Vitamins + More from Pure Matters! Head over to So Lo La' Deals to score $25 to spend at Pure Matters for only $12! 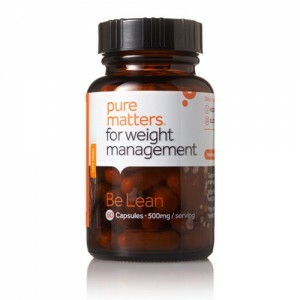 Pure Matters sells tons of vitamins and supplements for men, women and children.